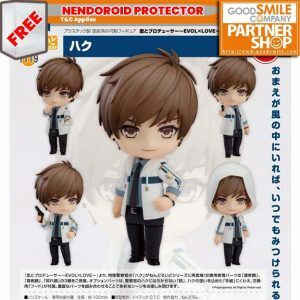 With their strong commitment to quality and detail, as well as their refreshingly traditional approach to manufacturing, Good Smile Company is no doubt one of the biggest and most successful figure companies from Japan. Good Smile Company, also known as GSC or Good Smile, has been in the figure manufacturing industry for many years. 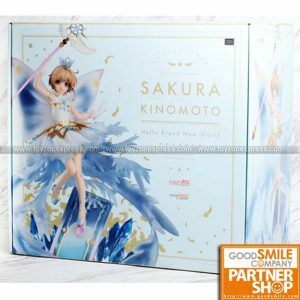 They celebrated their 15th Anniversary this year and vowed to continue creating cute and premium quality anime toys for patrons and collectors. So, whether you want figma or Nendoroid figures, you can expect more pleasant surprises from the company behind some of the most popular collectibles on the market. Good Smile’s attention to detail and flexibility in design and technology made the company an industry leader. The ability to change the facial expressions of the toys by interchanging faces, parts, and accessories that come with the package is a unique feature that captured the hearts of collectors. The handcrafted quality of Good Smile Company toys allowed the manufacturer to sustain its lead in the competition. Toyzone Xpress support you on your hobby by providing some of the most sought after collectibles today. Our GSC figures for sale are 100% original and come at competitive prices, some even priced lower than our competitors’. Shop now and enjoy great savings. If you need more information or assistance, call us immediately.